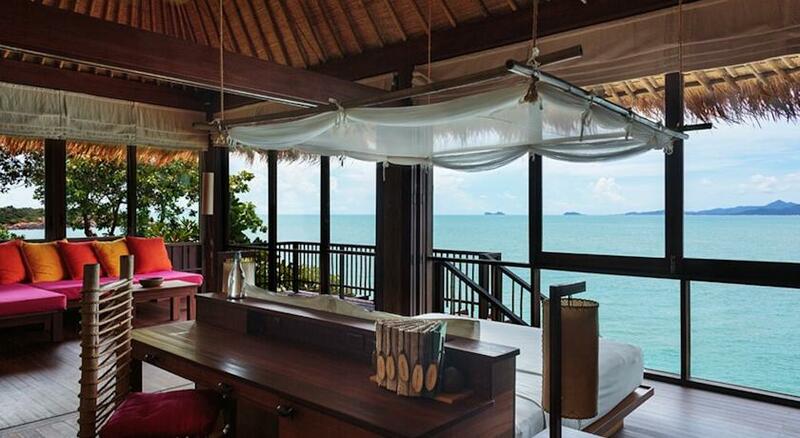 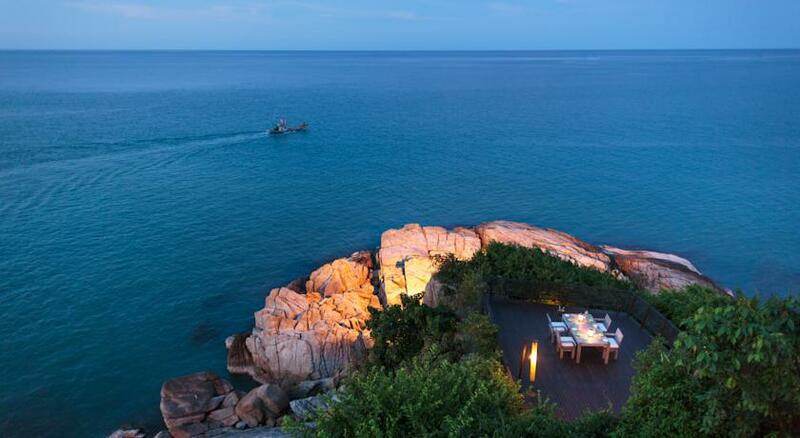 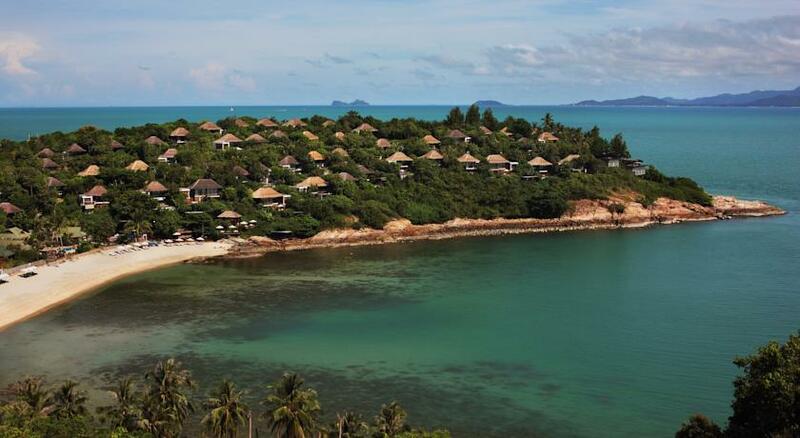 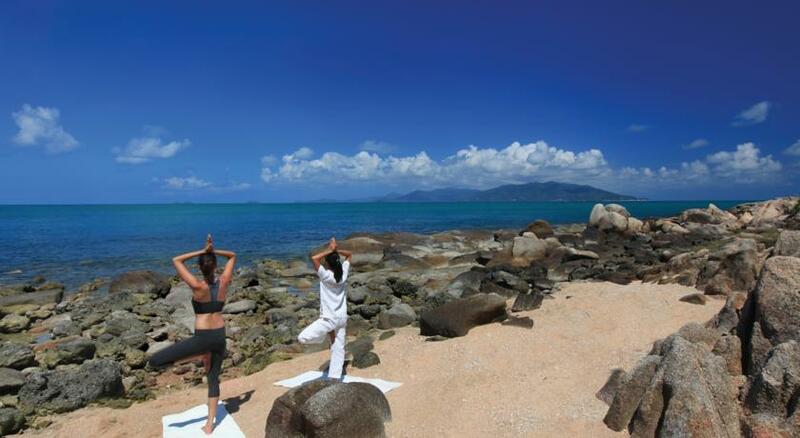 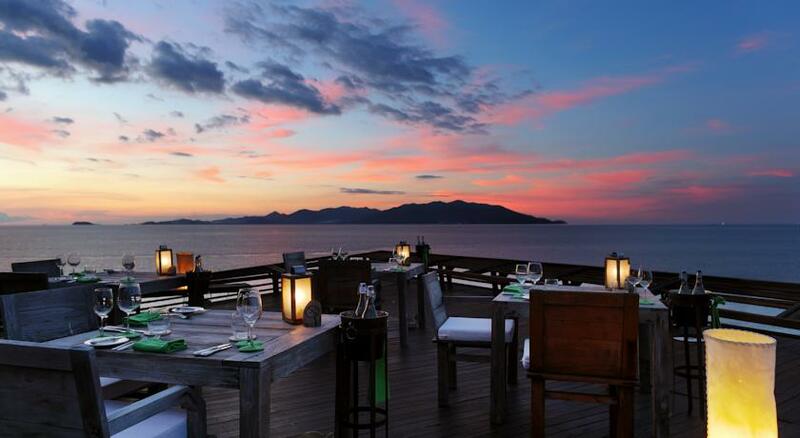 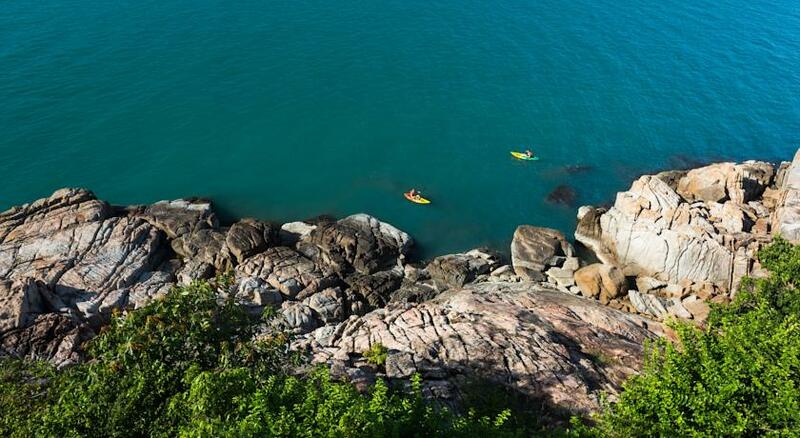 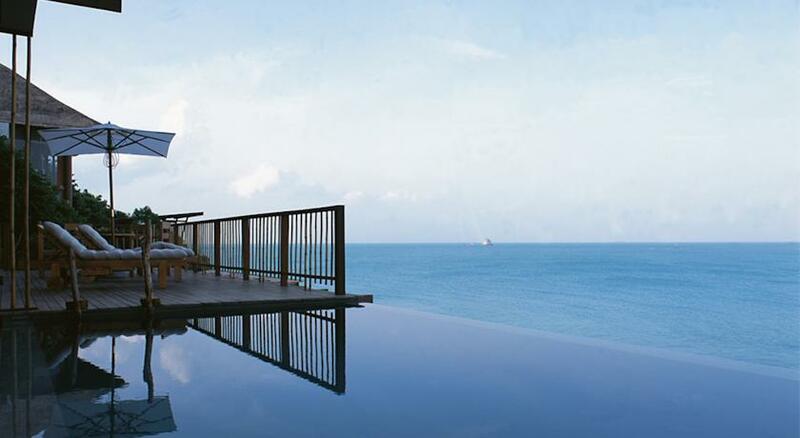 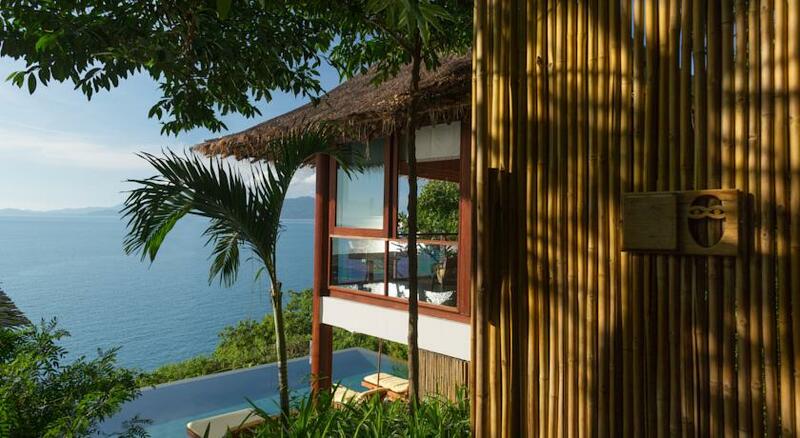 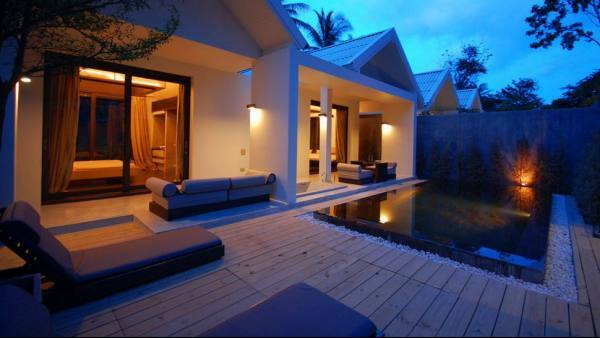 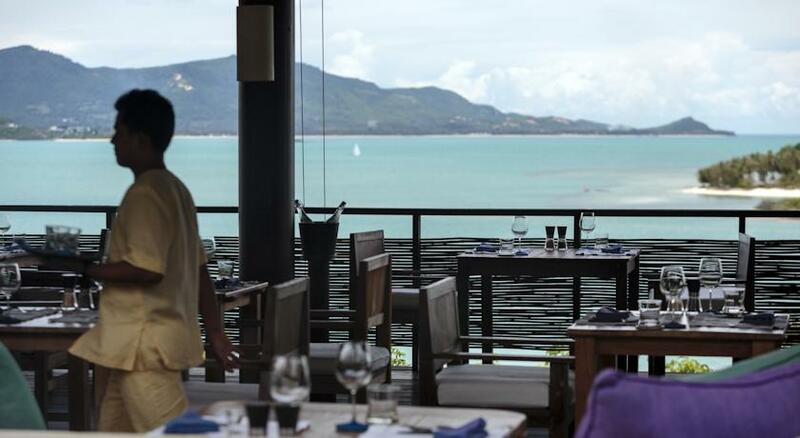 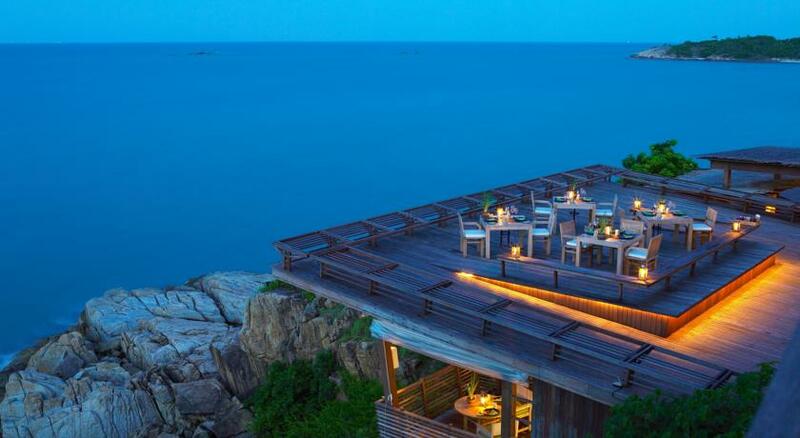 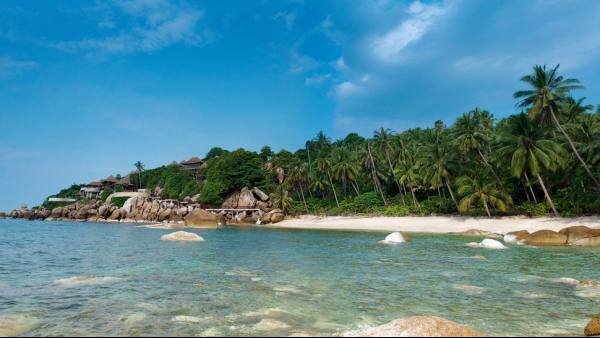 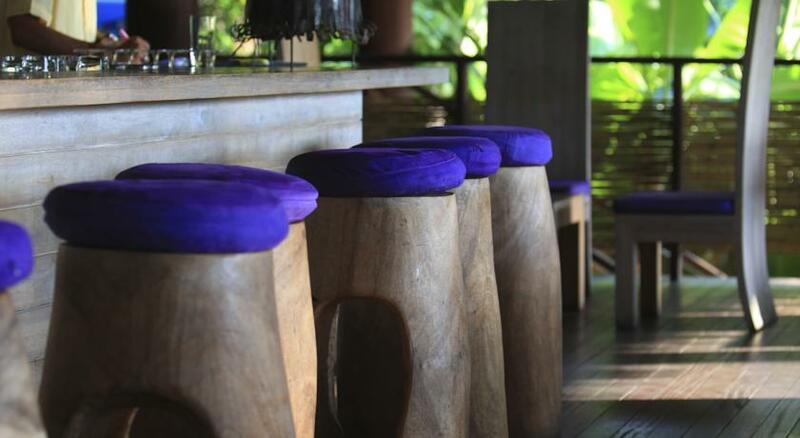 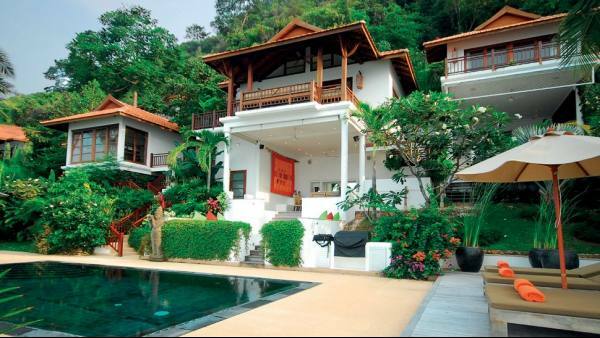 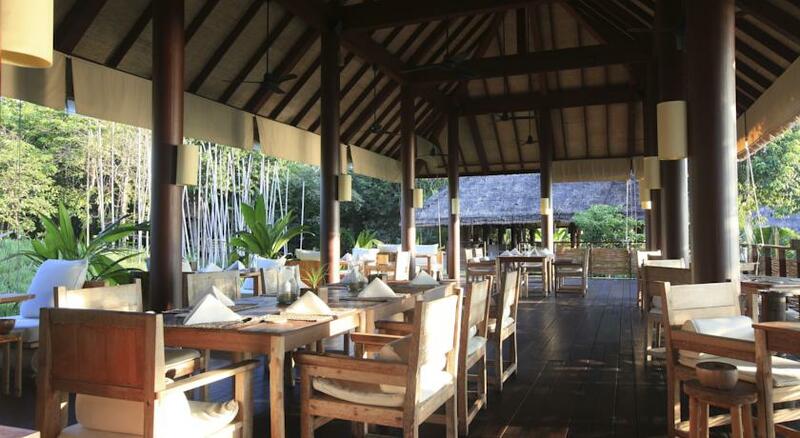 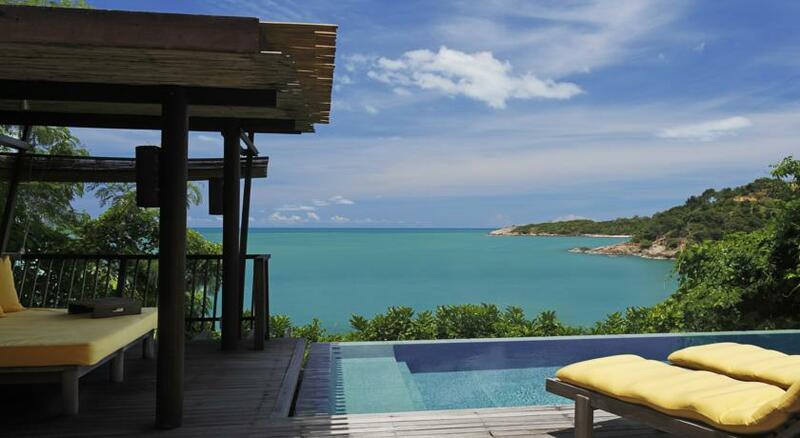 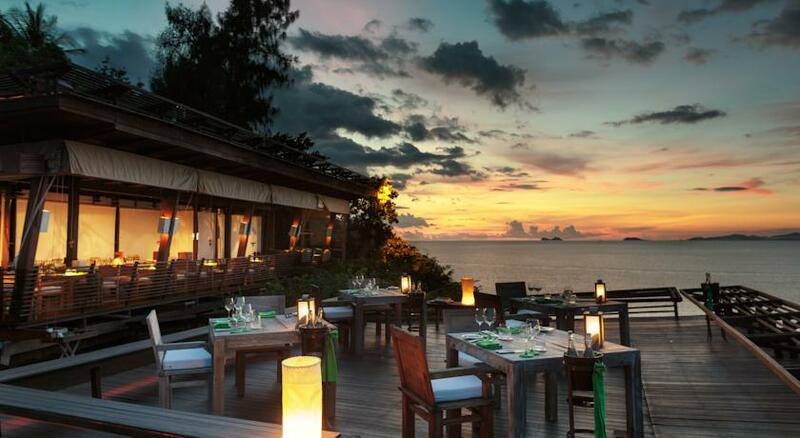 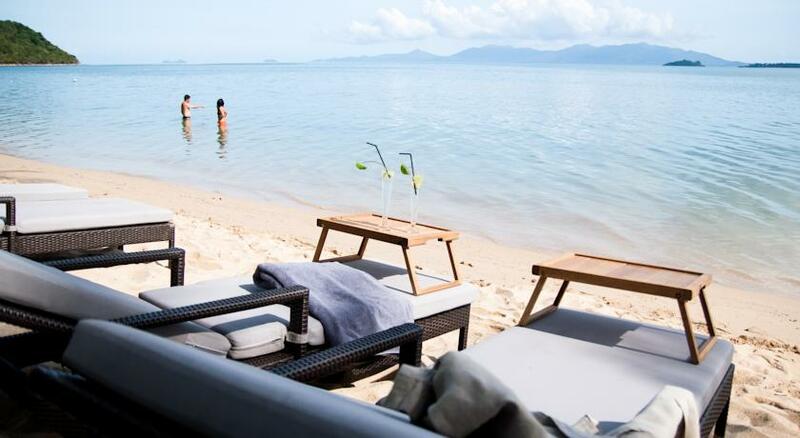 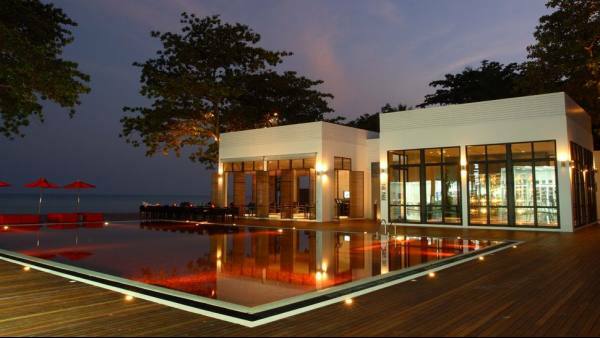 The hotel is located on a headland on the northern tip of Samui Island, approximately six kilometers from the airport. 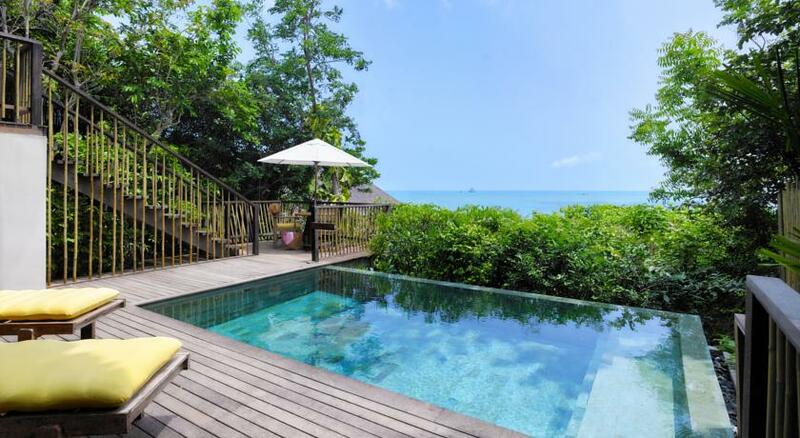 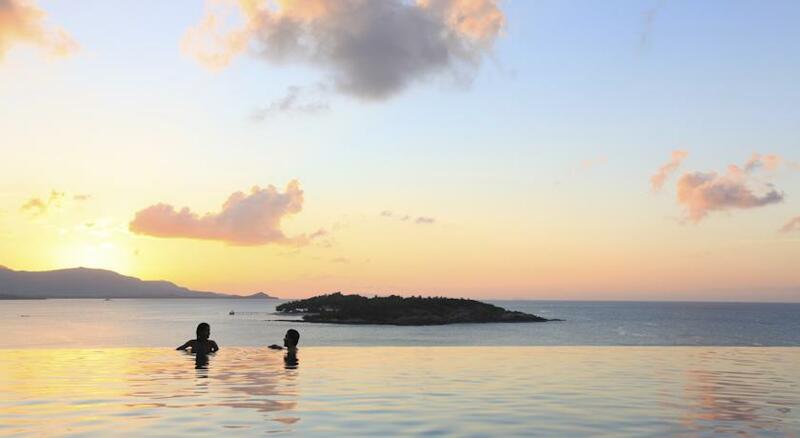 It is set amongst 20 acres of indigenous plantings and offers stunning views of the surrounding sea and outlying islands. 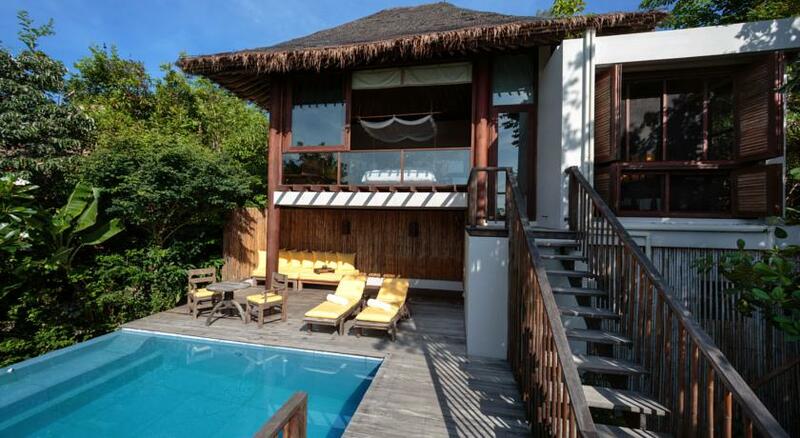 The spacious villas are located amongst natural vegetation around a gently sloping headland, which ensures maximum privacy while offering unsurpassed panoramas. 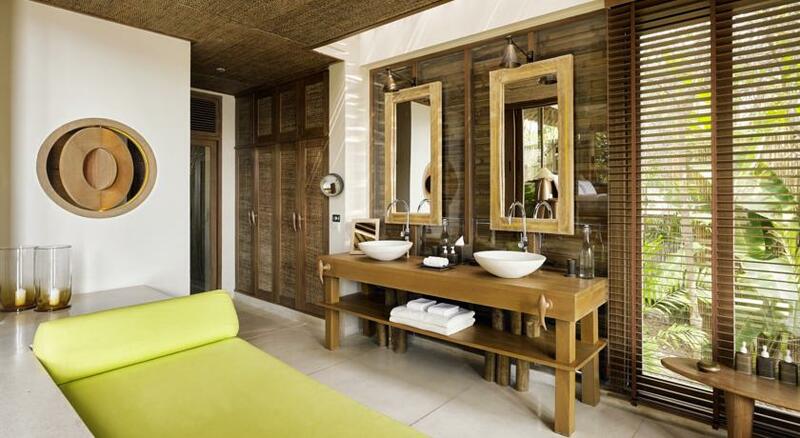 All villas are split level and have an open-style bathroom, which creates an atmosphere of space and light in the room, and also maintains views of the surrounding seas and islands from almost every location in the villa. 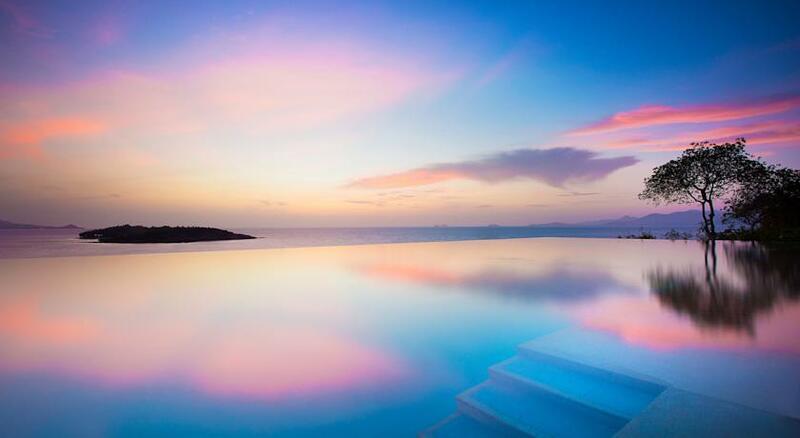 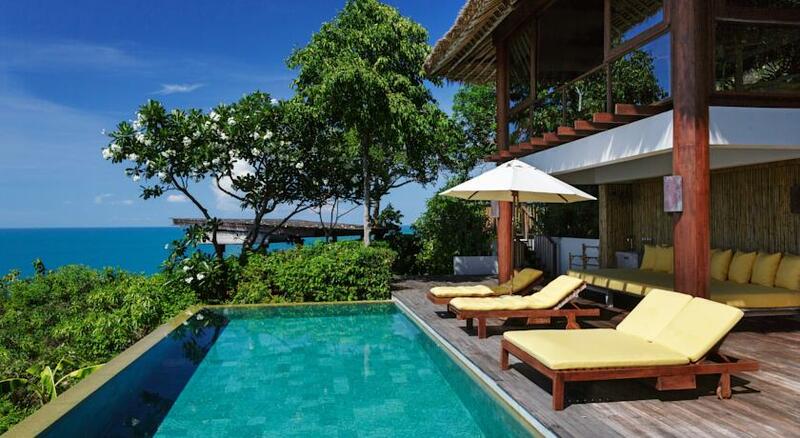 Infinity edge private swimming pools in most of the villas blend into the horizon and help maintain a feeling of seclusion even though all of the resort's facilities are close at hand and augmented by Pool Villa Butlers. 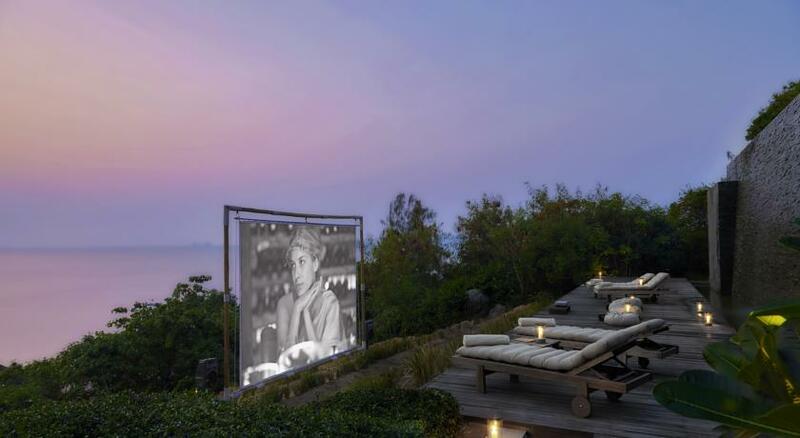 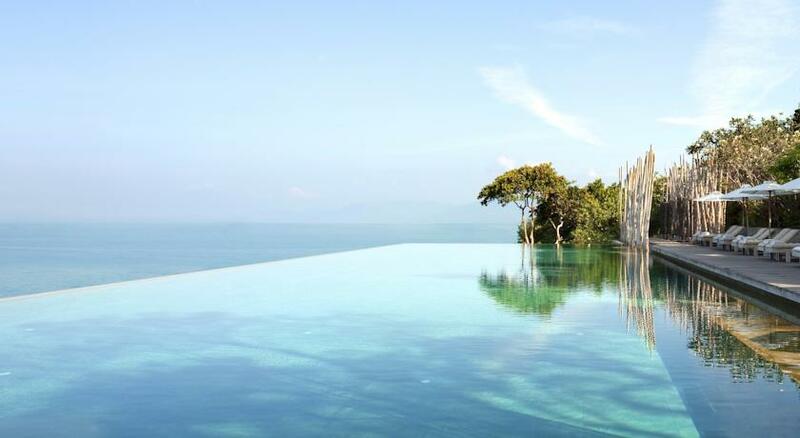 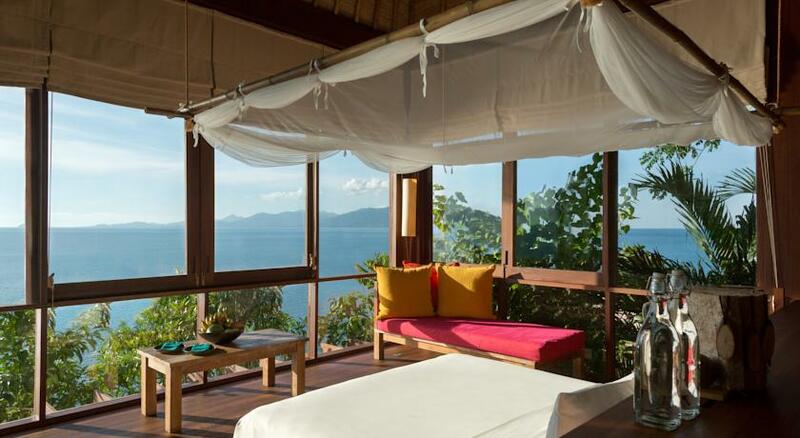 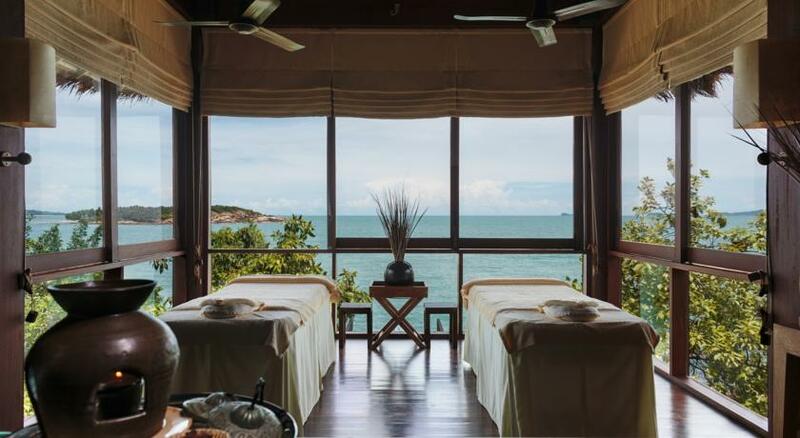 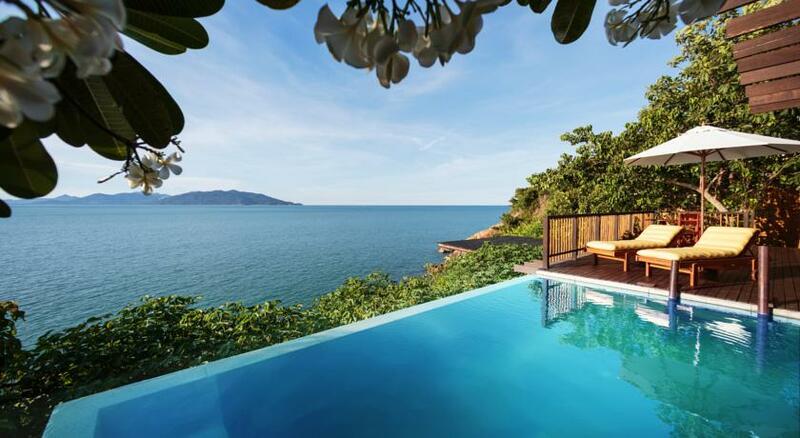 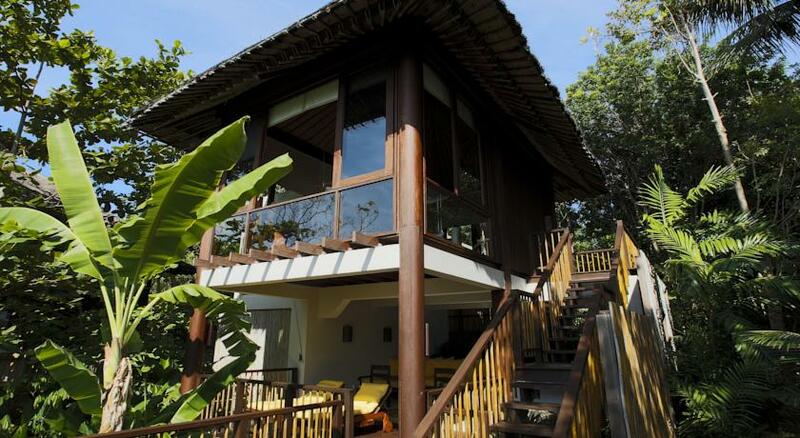 Sila Evason Hideaway is managed by Six Senses Resorts & Spas who also manage the Evason Phuket & Spa, and Evason Hua Hin & Spa in Thailand, plus Ana Mandara in Nah Trang - Vietnam. 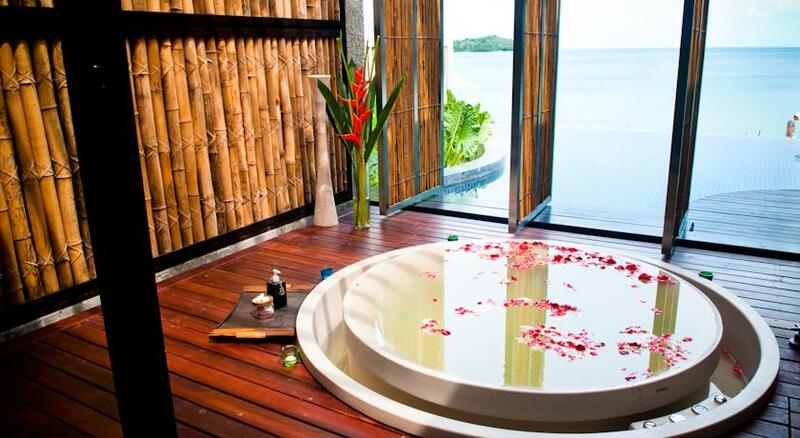 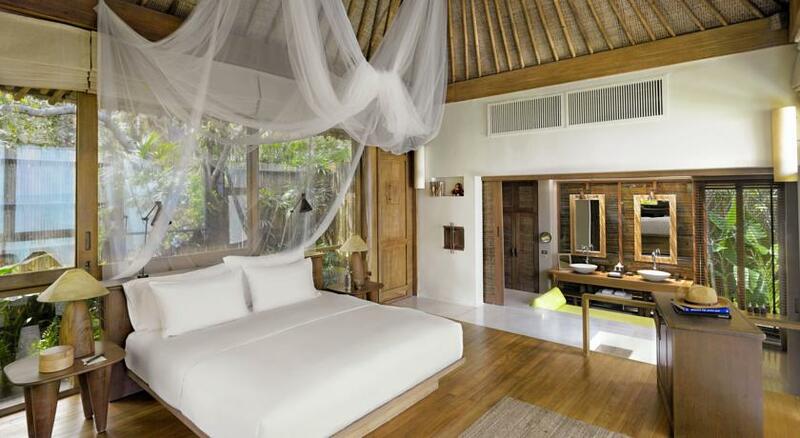 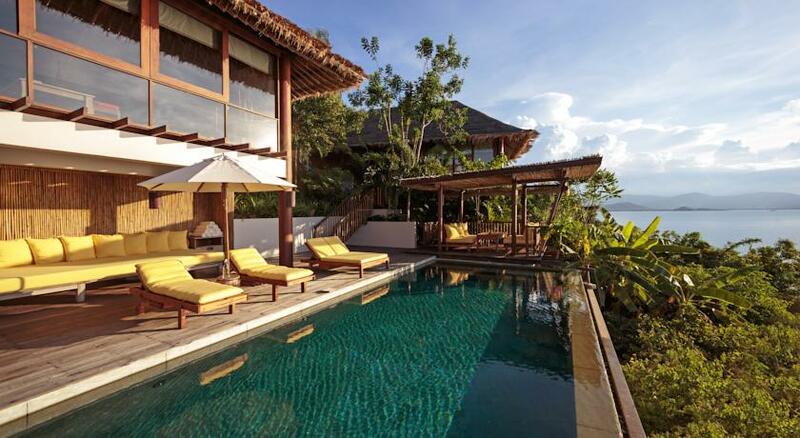 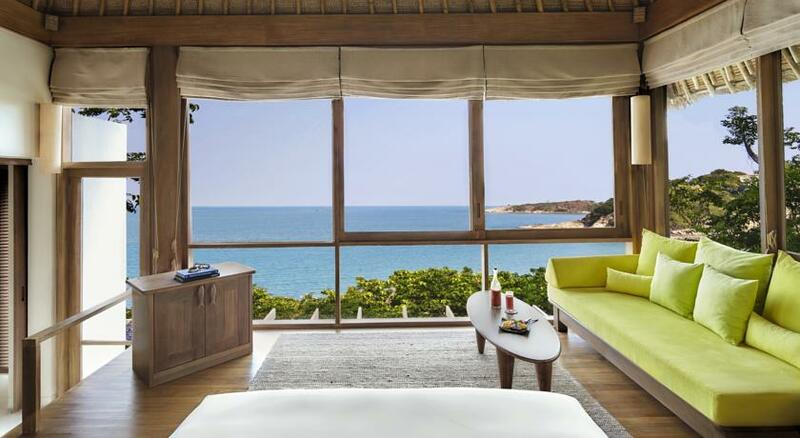 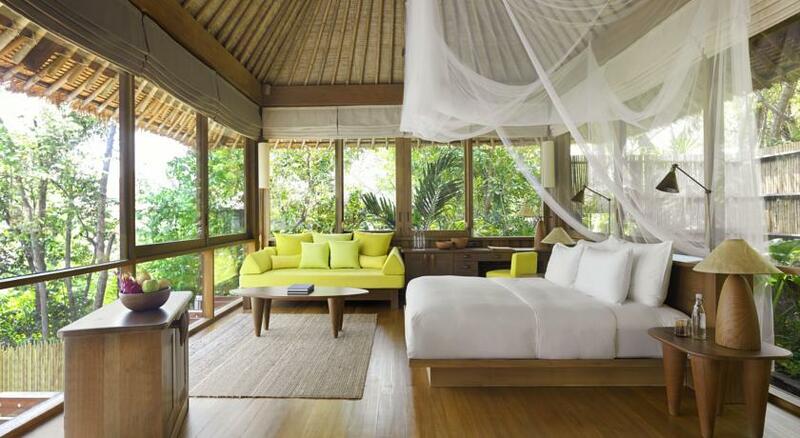 In the Maldives they operate Soneva Fushi & Spa, and Soneva Gili & Spa. 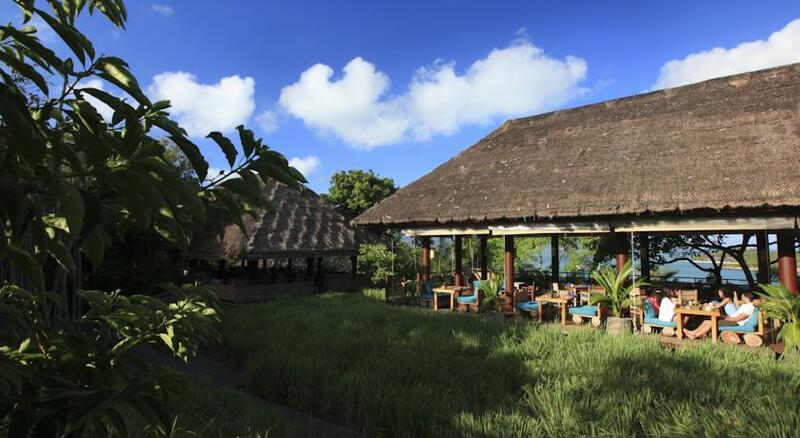 The Six Senses team has positioned Sila Evason Hideaway to reflect the same standards of excellence that are recognised in these other fine resorts.